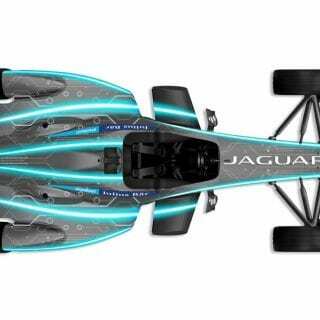 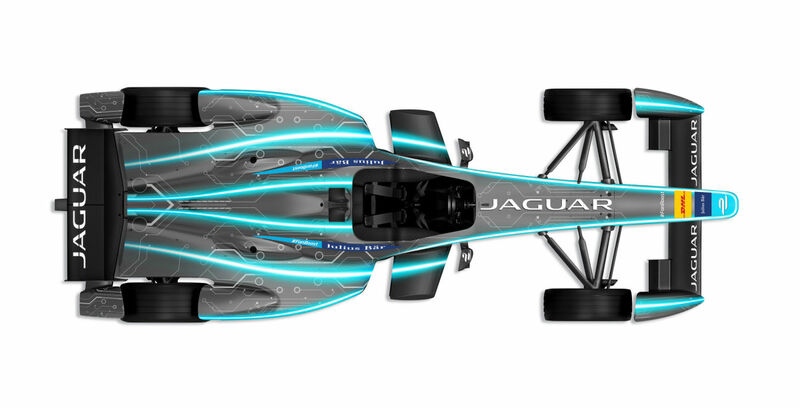 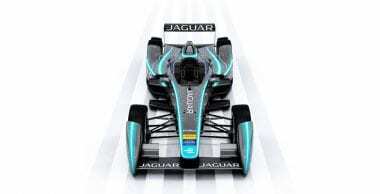 In Autumn 2016, Jaguar Racing will return to motorsport as a manufacturer with its own Jaguar Formula E team in the third season of the exciting FIA Formula E World Championship. 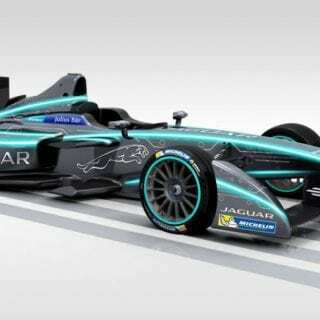 FIA Formula E is the world’s first global single-seater championship for electric powered cars. 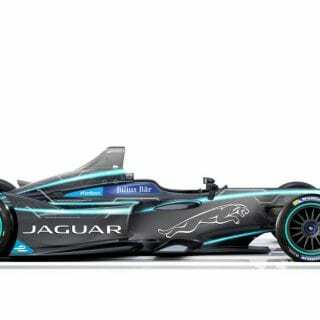 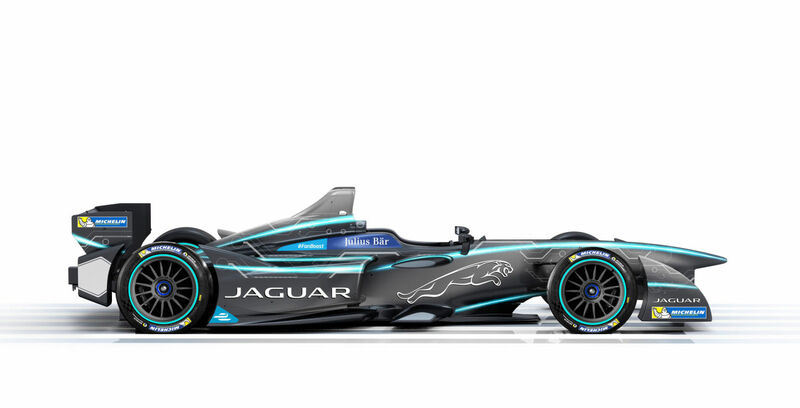 Nick Rogers, Group Engineering Director for Jaguar Land Rover, said: “ I am proud to announce Jaguar’s return to racing with an entry into the innovative FIA Formula E championship. 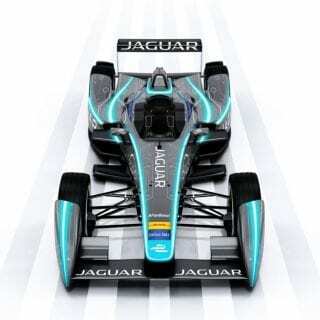 Electric vehicles will absolutely play a role in Jaguar Land Rover’s future product portfolio and Formula E will give us a unique opportunity to further our development of electrification technologies. 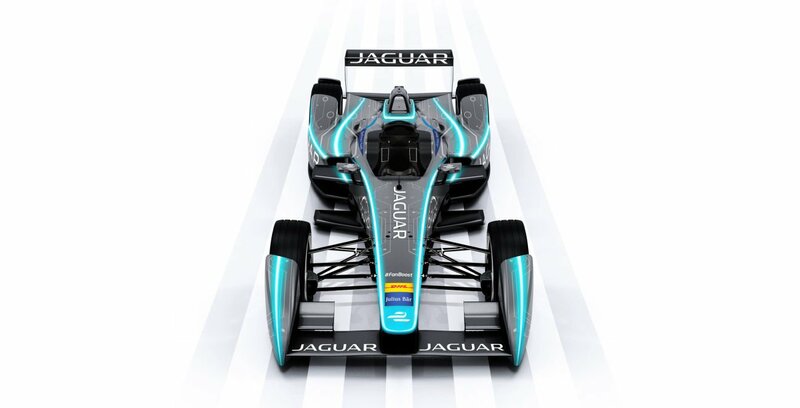 The Championship will enable us to engineer and test our advanced technologies under extreme performance conditions.